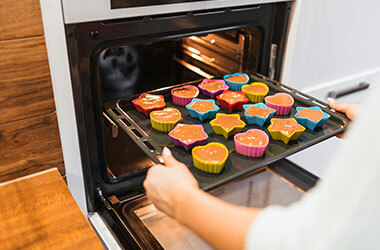 A gas oven is considered a cheaper option over time. It provides instant heat for cooking and allows your food to stay moist. 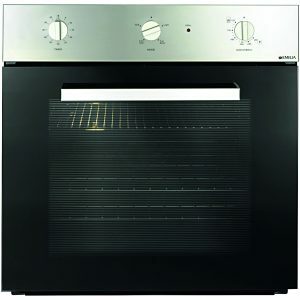 Gas wall oven versus freestanding gas stove. At Plumbing Bros, we supply and install both. There are pros and cons for each. 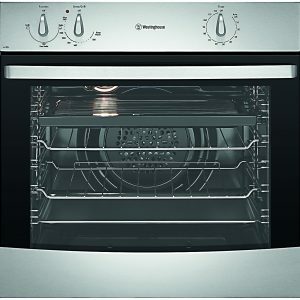 When it comes to enjoying cooking, you want to be happy with your choice of oven. 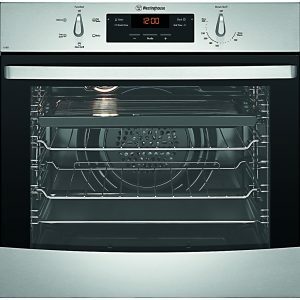 What type of oven do I need? 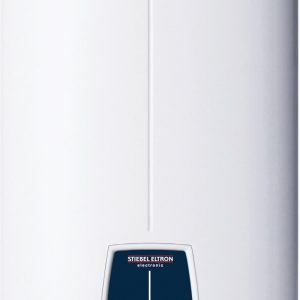 you can choose the height for your gas oven to be installed. 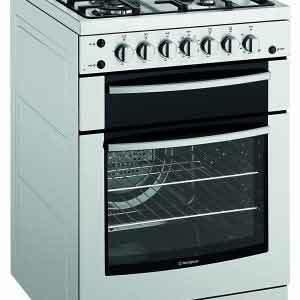 Check out our range of freestanding gas stoves. 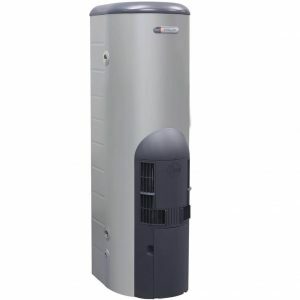 Plumbing Bros supply and install a range of gas ovens, Perth-wide. Our service includes gas line testing before and after installation. We will even show you how to use your oven. If you have questions about how to pick a gas oven, call Plumbing Bros.